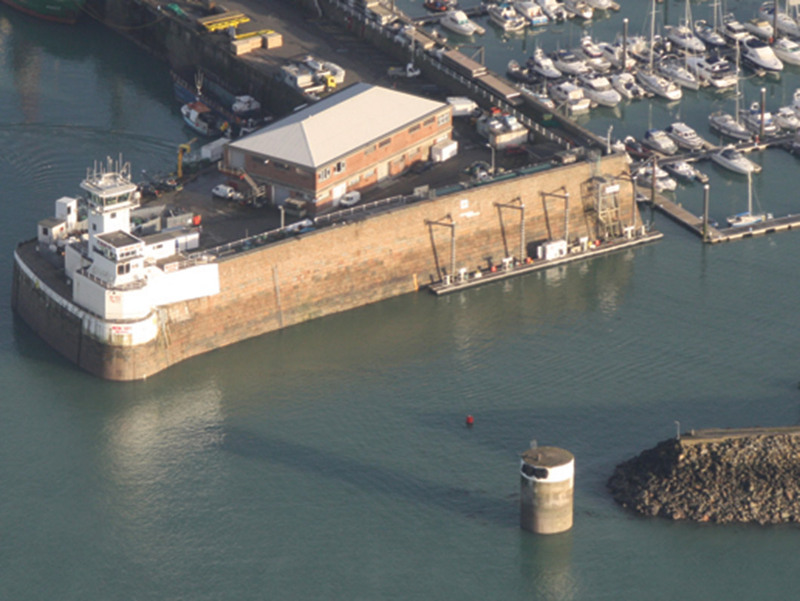 As the Channel Islands’ leading fuel distributor, we provide quality marine fuels to the highest specifications. 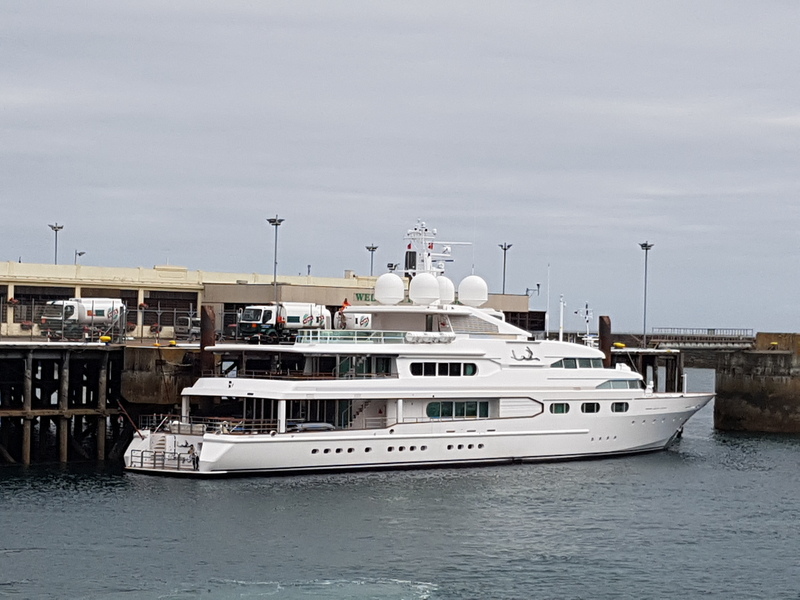 Thanks to our comprehensive and managed supply network we are able to provide premium quality bio free marine fuels at competitive prices in Jersey, Guernsey and Alderney. 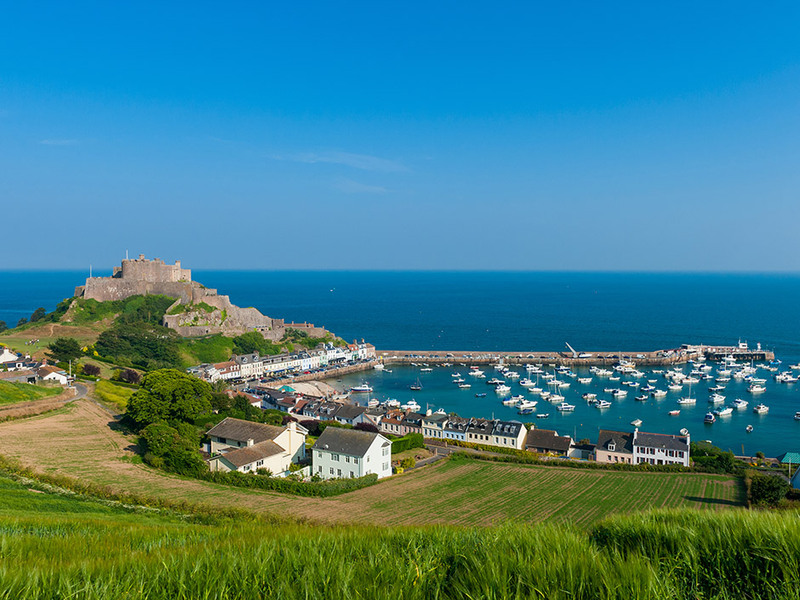 We have over 60 years experience of marine fuelling in the Channel Islands and provide diesel directly from our road tankers for bulk deliveries, and diesel and petrol though our network of roadside and marine retail sites. Our Diesel is ULSD/AGO FAME free (ultra low sulphur diesel, automotive grade fuel oil, no FAME bio content added). 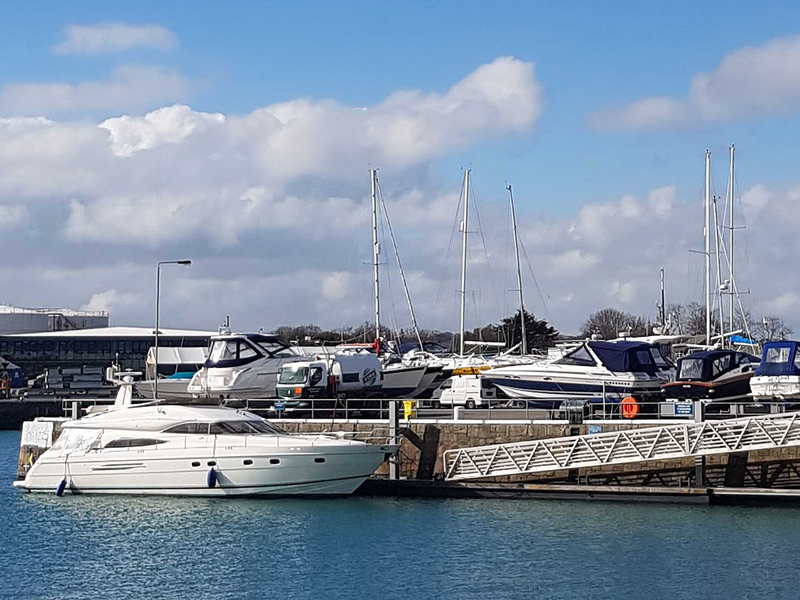 If you would like to find out more about our marine fuel services, please use the contact information below to get in touch.